It turns out the front business from “The Godfather” is where the real money is. A new report from CBS’s 60 Minutes looks at what it calls the “Agromafia,” an estimated $16-billion-a-year business of passing off lesser olive oil, wine, and cheese as high-end food products. To combat the problem, Italian law enforcement has amped up its food fraud division, which employs 60 tasters who can spot oils that have been tampered with — often diluted with cheap sunflower or canola oil. In the past two years, the unit has seized 59,000 tons of food, some of it contaminated with solvents or pesticides. The profit margins for high-end food products can be huge. High-quality extra virgin olive oil — made from the first pressing of olives — can sell for $50 a gallon, but a fake can cost only $7 to make. That’s a difference CBS News correspondent Bill Whitaker estimates is three times higher than cocaine. Law enforcement has found mozzarella bleached with detergent, and rotten seafood covered up with citric acid. Italian-based journalist Tom Mueller has written about olive oil fraud since 2007. He estimates that about half of the extra virgin olive oil sold in Italian supermarkets is mislabeled. In the United States, the percentage is as high as 75 or 80 percent. So what can consumers do to avoid getting ripped off? 60 Minutesproducer Guy Campanile says to look at labels carefully. A specific city name in an olive-producing area, such as Sicily or Puglia, is a good sign, as is a date of when it was made. 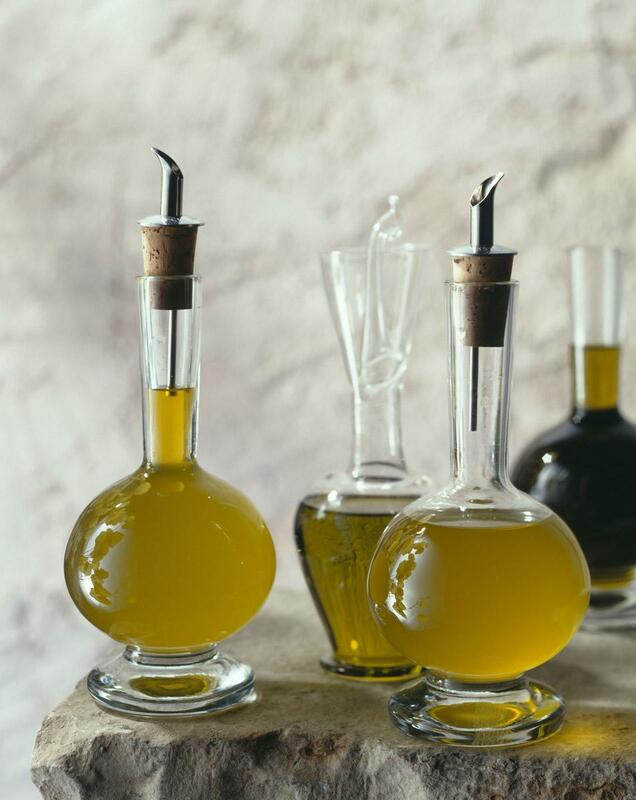 Olive oil is essentially a fruit juice, so you don’t want to eat it when it’s too old. Another option is to consider California olive oils, because you’re likely to get them when they are younger and fresher. To watch the full report from the CBS site, click here.